2019 has been a crazy year for us around here! ever since getting back from Engage, we have been busy bees! between consultations, designing, assembling, meetings, installations + styled shoots, we have hit the ground running in the new year. 2018 was a wonderful year for us, filled with incredible clients + amazing new projects that challenged + stretched us! 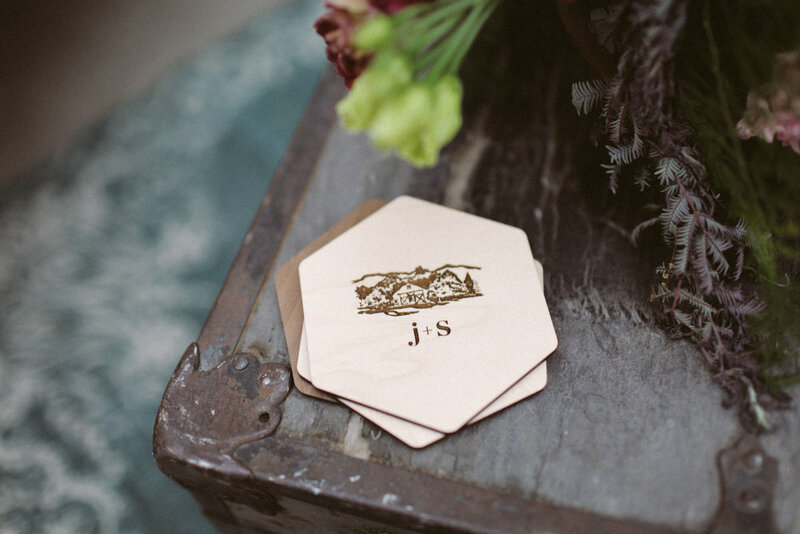 One of our absolute favorites couples from last year was julia + shasin! we are so thrilled to be finally sharing about their Denver reception today! julia + shasin tied the knot in udaipur, india in march + celebrated with a reception back in denver in may. these two are tons of fun + creating stationery for both celebrations was a total blast! 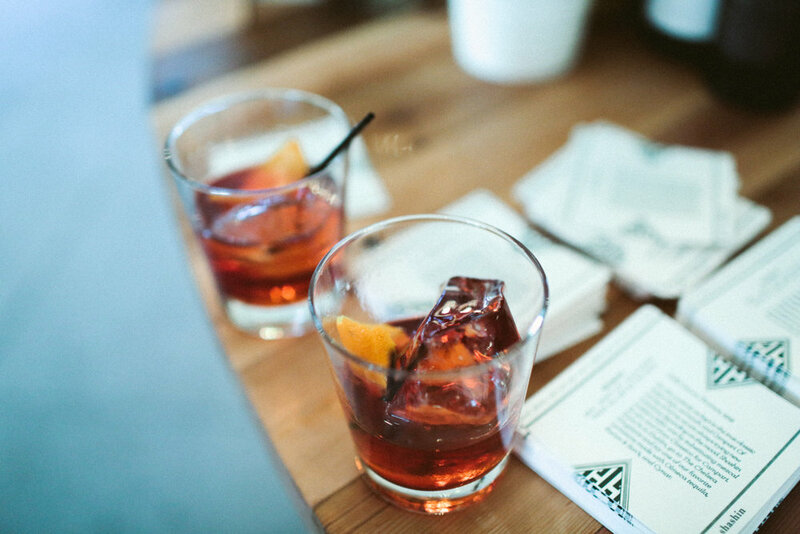 along with the invitation suite created for their reception, we created handwritten menus, an itinerary, bar menu, coasters and a gigantic crossword puzzle. 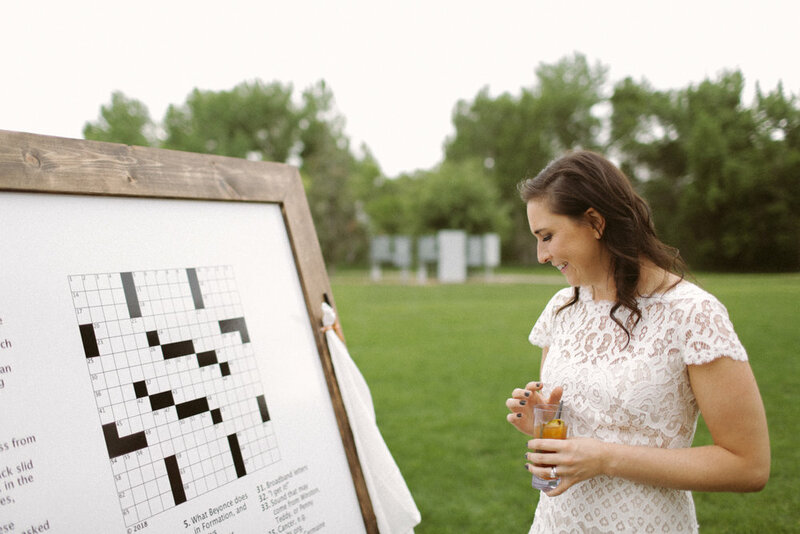 the gigantic crossword puzzle was our favorite day of detail as guests filled it out based on clues about the incredible couple + their big day. we could go on + on about how incredible this night was, but we will let the pictures speak for themselves! be sure to check out each detail + the adorable photos of this wonderful couple! congratulations julia + shasin! we adored working with you two + wish you the very best! We can't wait to see what 2017 has in store for us- Stay tuned for more beauty!